Disclaimer: The price mentioned above is the base selling price (BSP) only. Additional charges may apply. Kemia Paradise Beach is a quality residential project by the renowned Kemia Apartments at East Coast Road (ECR), South Chennai. It offers multidimensional plots for construction of your dream homes. 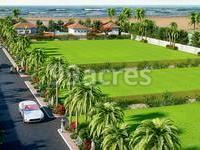 Kemia Paradise Beach is spread across 5.04 acres of lush green spaces of ECR and is a ready to move in project. 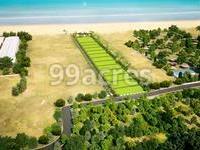 What is the location of Kemia Paradise Beach?The location of the project is ECR, Pondicherry. How much is the actual area of Kemia Paradise Beach?The area of the project is 5.04 Acres. How many units are there in Kemia Paradise Beach?The project offers a total of 16 units. Does Kemia Paradise Beach have lawn tennis? The project doesn't have lawn tennis. Is there a club house in Kemia Paradise Beach?  Yes the project has a Club House. Kemia Apartments is a subsidiary of Kemia Group. It has been creating apartments and villa projects that are offered at a reasonable price list. They residential apartments are aesthetically designed with care and updated man-machine management techniques. They have received clear titles at excellent strategic locations. The team operates under the leadership and key values of transparency, and trust. 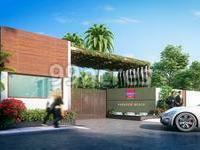 These are a few of the successful developments Kemia Lotus 2 in Kolkata south, Kemia Paradise Beach in Chennai south.